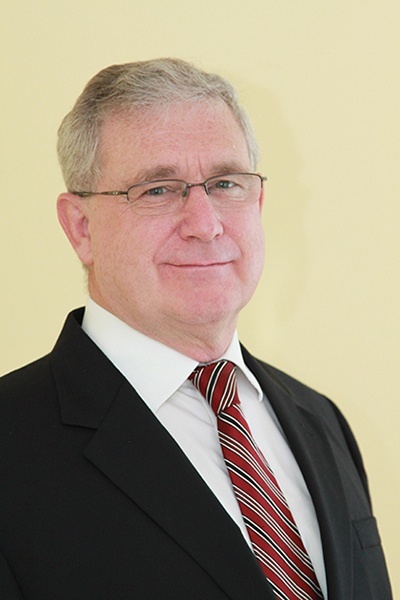 Colin O’Sullivan has been appointed President of AGC Heat Transfer effective May 2014. Prior to this role, he has held senior sales and management positions with various engineered product companies, both manufacturers, and distributors. During the past 25 years, Colin has had vast experience in the fluid transfer sector. This has been predominantly with sanitary and industrial pump manufacturing and the associated sales and distribution in the United States and Europe. Colin has previously lived and worked in the UK, Germany, California and Rhode Island. He brings extensive business expertise to AGC along with a thorough knowledge of diverse markets. Colin currently lives in Warrenton, Virginia with his wife and in his leisure time enjoys extensive travel, photography, hiking and very amateur golfing. Loughborough University of Technology, England, B.A. (Hons) Business Administration and German. Graduation – 1990: sales and product management roles with Dunlop, Marley, and Henkel.